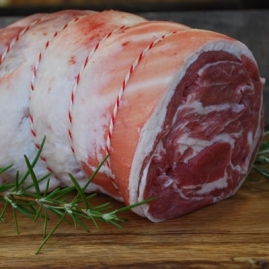 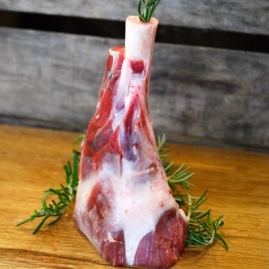 Our rack of Welsh lamb won a gold in the Wales True Taste awards 2011-12. 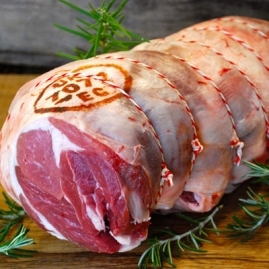 Cook it lightly seasoned with olive oil, salt and pepper to add to the outstanding flavour. 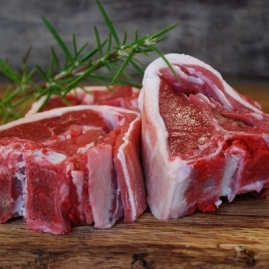 Other popular choices include chops and our homemade lamb burgers.